A team of scientists led by Dr. Katie Bouman developed algorithms to make this possible. 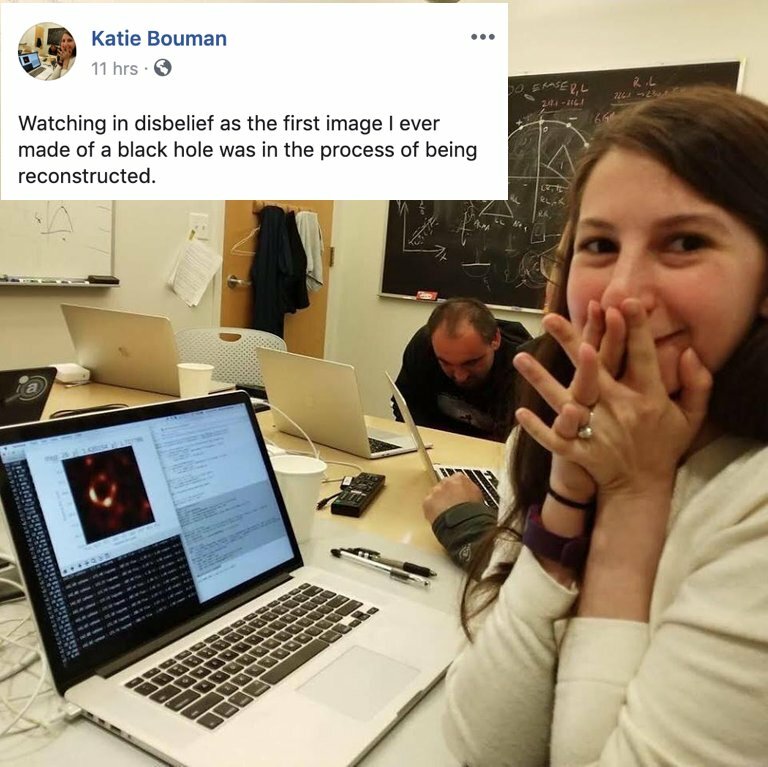 Here is the first-ever image of a black hole! The black hole is 500 million trillion km away from Earth. It measures 40 billion km across. That’s three million times the size of the Earth! The Event Horizon Telescope (EHT) captured the image. A network of eight telescopes comprises the EHT. Placed around the world, they scanned M87 for ten days. 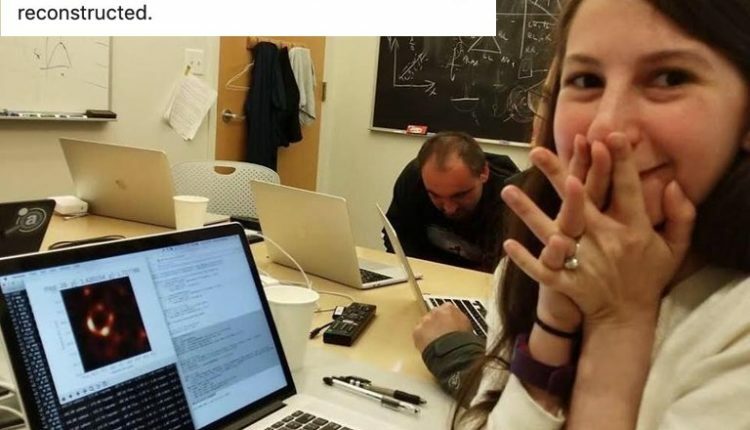 Then an MIT Ph.D. student, Katie Bouman, developed an algorithm to piece together the data. The project would not have been possible without her. The “ring of fire” that surrounds the black hole is superheated gas falling into it. The light is brighter than the billions of stars in the galaxy combined. Which is what gives off its strong eye of Sauron vibe. So far the image matches our predictions about black holes. Einstein’s theories prove correct again. As well as some Hollywood depictions. “Interstellar” based its on-point design on astrophysicist Kip Thorne’s designs. What’s next for the team? Photographing the supermassive black hole at the center of our own galaxy!